Mangroves are protectors of the coast and of the people that live around them. They form a green barrier that can hold off coastal erosion, storm surges, and even tsunamis. They are also blue lungs for the planet, storing up to five times as much carbon as other types of forests, which they bind under water and do not release after their death. They live in conditions that other trees cannot survive, and their extensive root systems create a unique environment for fish, birds, reptiles, amphibians, crustaceans, and many other animals and plants. Mangrove forests offer sheltered habitats and nurseries for countless species of fish, algae, seagrass, corals, oysters, barnacles, mollusks, shrimps, and crabs, as well as a hospitable environment for birds, bats, insects, water monitors, fishing cats, crocodiles, and monkeys. 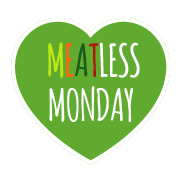 They are sources of wood, fiber, charcoal, and ingredients for cosmetics, perfumes, pharmaceuticals, and tanneries. One third of Sri Lanka’s population lives in coastal areas, and many of them depend on mangroves for their livelihoods in fisheries. Combine all of this, and they provide essential services for both climate change mitigation and adaptation: but at the same time, they are under threat. In the last three decades, more than 50% of Sri Lanka’s mangroves have been destroyed due to prawn farming, hotel development, settlements, logging, tourism, agriculture, and pollution. It is now illegal to fell mangroves, and Sri Lanka has become the world’s first country to protect the entirety of its mangrove forests: but immense damage has already been done. The Sri Lankan Forest Department states the extent of mangroves at 15,670 hectares based on a 2010 survey while IUCN estimates put mangrove cover at around 12,000 hectares. The majority of mangroves is concentrated in the districts of Puttalam, Jaffna, Trincomalee, and Batticaloa. There are over 20 true mangrove species native to the island, and a multitude of animals and plants that depend on mangrove ecosystems. 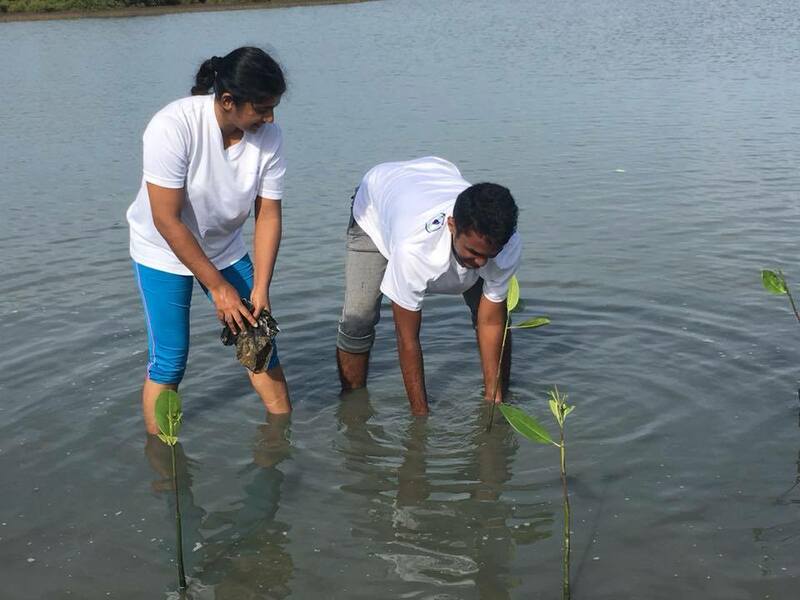 Restoring and replanting mangroves is of great importance for Sri Lanka’s future. They will keep the island’s coastal communities protected in the face of sea level rise and extreme weather events. They will continue to host a wealth of wildlife and natural resources, to provide livelihoods, and to offer ecosystem services. Furthermore, they will mitigate climate change by binding carbon and releasing oxygen into the atmosphere. The devastating 2004 Indian Ocean Tsunami opened the eyes of many to the vulnerability of mangrove-less coastlines and set in motion numerous reforestation projects. However, many of these projects were donor-driven and focused on the rapid planting of trees for coastal protection, often without proper technical knowledge or community involvement. A 2017 study shows that out of 1,000-1,200 hectares of previous restoration efforts, only 200-220 hectares survived. In 9 out of 23 planting sites, all the seedlings died due to inappropriate locations, unsuitable species, and a lack of post-planting monitoring and care. These experiences have changed the approach to mangrove conservation over the last years. Successful projects, for example those by the Small Fishers Federation of Sri Lanka (which has a Mangrove Re-Plantation Advisory Board) or the University of Ruhuna, all use an inclusive approach that relies on local knowledge and sustainable cooperation with coastal communities. 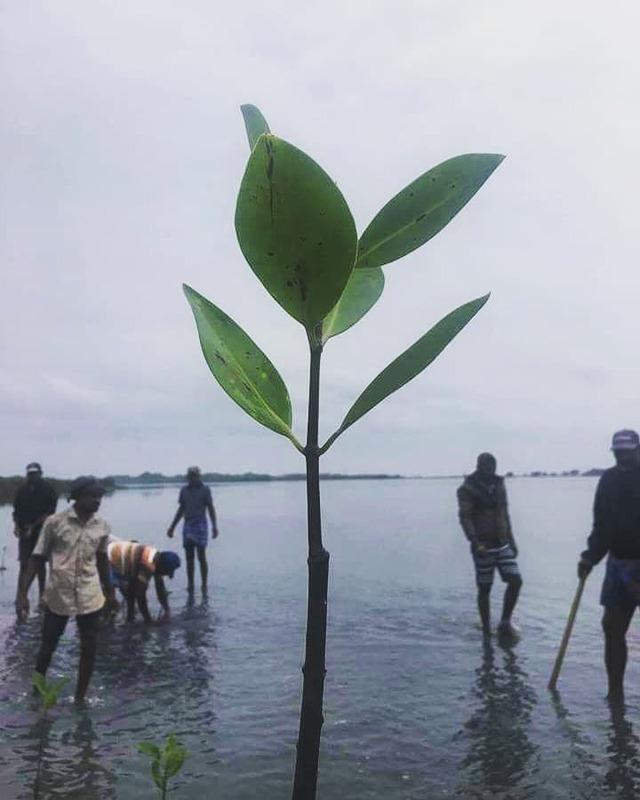 A recent mangrove restoration project in this vein is spearheaded by SLYCAN Trust and the Marine Environment Protection Authority (MEPA) in the North of Sri Lanka, where large amounts of mangroves have been destroyed due to industrial activity and the civil war. Restoring mangroves here will not only help the ecosystem but also contribute to peacebuilding and reconciliation efforts in coastal communities. 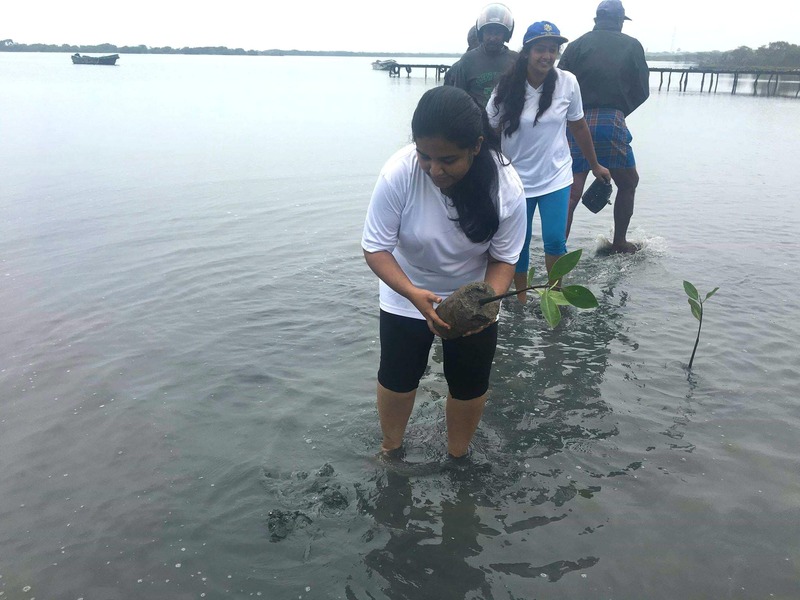 In 2018, SLYCAN Trust and MEPA started the "Blue-Green Protectors Project" and brought together local stakeholders, government agencies, university students, and youth to plant mangroves at multiple sites near Jaffna and Mannar and conduct environmental workshops. The local knowledge from farmers combined with the technical expertise of MEPA, the University, and the government while the youth engagement points the way to the future. Mangrove conservation cannot happen without local communities, and it needs to take developmental problems and poverty, which are often exacerbated by climate change, into account. By building the capacities of local communities and involving them in the process, restoration efforts like the Blue-Green Protectors Project can create sustainable livelihoods and allow for long-term ecosystem protection. 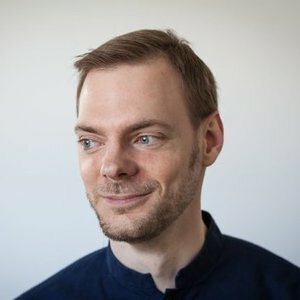 Dennis Mombauer currently lives in Colombo as a freelance writer and researcher on climate change and education. He focuses on ecosystem-based adaptation and sustainable urban development as well as on autism spectrum disorder in the field of education. Besides articles and research, he has published numerous works of fiction in German and English.